Welcome! My name is Kelly Hedgespeth. I am wife to Steve and mom to Kara (9) and Colin (7). We live in sunny Florida where I enjoy spending time with my family, scrapbooking, crafting, volunteering and reading. 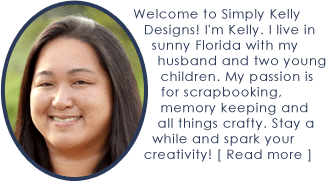 I established Simply Kelly Designs in July, 2010 with a focus on digital scrapbook designs and memory keeping. That focus has expanded to include crafts and DIY projects. As a scrapbooker for over 11 years, I am in love with paper and photos. My long term projects include Project 365 (since 2009) and individual personal yearbooks for my children and their classmates. On my blog I share my new digital designs as well as the crafty aspects of my life. I share the crafts my kids make and the crafts that I make for others. Making gifts for my loved ones makes me happy. 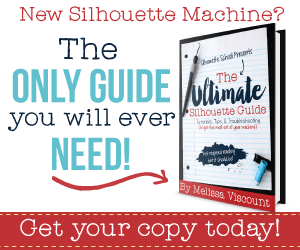 I hope to inspire you to create for your family and friends too!